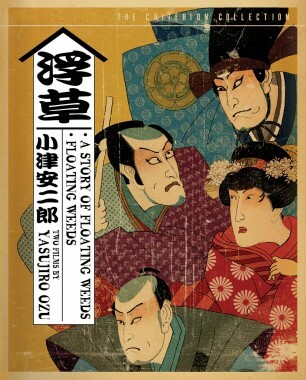 In 1959, Yasujiro Ozu remade his 1934 silent classic A Story of Floating Weeds in color with the celebrated cinematographer Kazuo Miyagawa (Rashomon, Ugetsu). 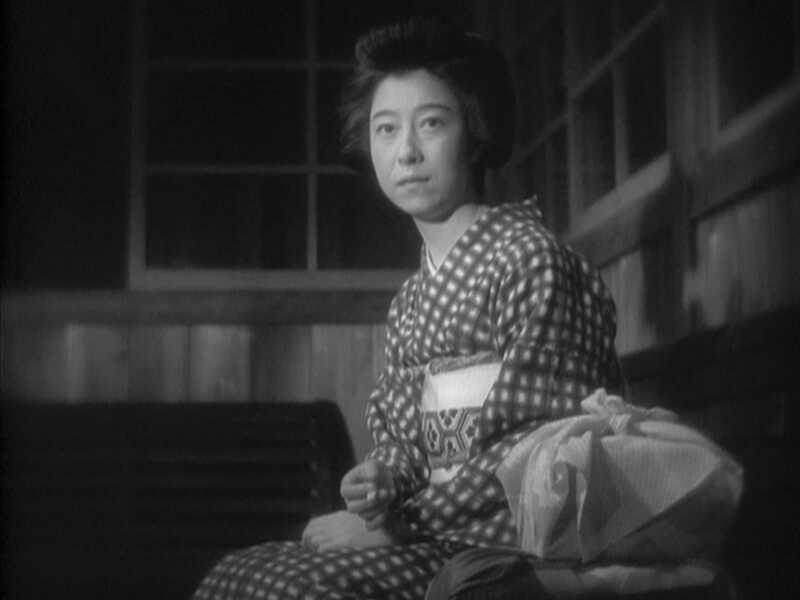 Setting his later version in a seaside location, Ozu otherwise preserves the details of his elegantly simple plot wherein an aging actor returns to a small town with his troupe and reunities with his former lover and illegitimate son, a scenario that enrages his current mistress and results in heartbreak for all. 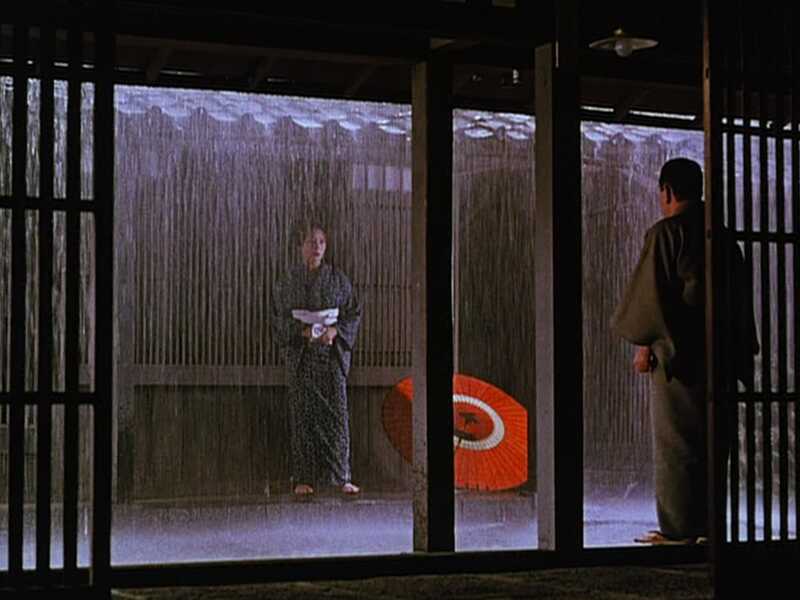 Together, the films offer a unique glimpse into the evolution of one of cinema's greatest directors. 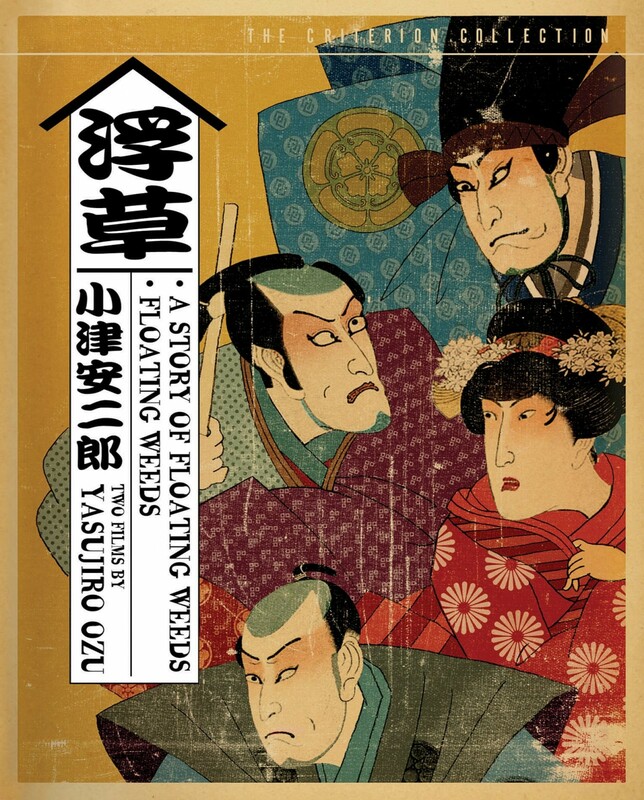 A Story of Floating Weeds reveals Ozu in the midst of developing his mode of expression; Floating Weeds reveals his distinct style at its pinnacle. In each, the director captures the joy and sadness in everyday life.